Spoiler alert! 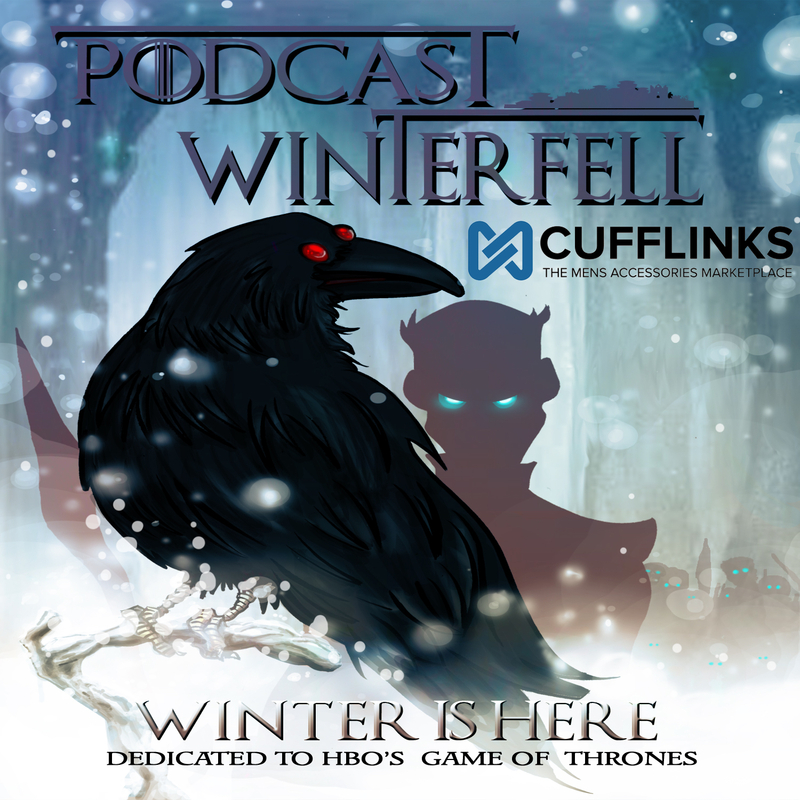 This podcast will spoil the most recently aired episode of Game of Thrones. If you haven’t seen that episode, avoid this podcast. Otherwise Matt is joined by Heath, Timm, Jon, Ken, Tracy, and Estes to talk about the first episode of Season 3, “Valar Dohaeris”.